Everyone has been asking us about our trip to Dubai so we thought we would provide a summary of our trip. First, we are both jet lagged and still recovering. It is a super long trip. We started the trip by taking a train in to New York City. We visited several fun places like Macy’s and Rockefeller Center. Then we caught a cab to the airport for our almost midnight flight. Upon arriving at the airport, we discovered that the flight was oversold. Luckily, some other passengers gave up their seats for us to make our trip. The flight over lasted 12 hours. When we landed, it was 8:30pm in Dubai. We made it through customs and retrieved our baggage quite uneventfully. Our hotel van driver greeted us and transported us to our hotel. All the speakers stayed together in the Flora Creek Hotel Apartments. We had a bedroom, two bathrooms, a living area, dining area, and a kitchen. Later, we would learn that the kitchen would never be used because we ate every meal with the group. Our room included a breakfast buffet every morning. After a night of sleep, we arose to a beautiful Dubai skyline. Our apartment overlooked the Dubai Creek with views of the city. Wow. We were off and running. We enjoyed our breakfast but we also had to meet the other speakers promptly at 7:30am for the shuttle ride. This is when we learned the meaning of promptly in Dubai. Often, people will say ” Insh’allah” or God Willing. Nothing starts on time. We repeated this pattern of sleeping, waking, eating breakfast, and busing over to the hotel for 3 days. During the course of the conference we met many wonderful people. Individuals in other cities and countries are doing their best to combat autism. We enjoyed seeing such a unified approach. In the evenings, we participated in events for speakers. The first night we had a Speaker’s Dinner at The Address Hotel. The second night we took a dinner cruise down the Dubai Creek. The third night we went on a desert safari dinner. Most of the speakers returned home or rested after the conference. Not us. We toured the Child Early Intervention Medical Center, all 3 locations. We observed two behavioral feeding intervention sessions, and we met many children and staff. If you live in Dubai and are interested in working in autism, you should definitely check out the center. If you live elsewhere and have always wanted to live and work in Dubai, the CEIMC may be an option. Whew, we are tired just remembering our trip. Of course, we haven’t even touched on the conference content. We will do that another day. We would like to thank the Conference planners for including us in this event and for planning an amazing trip for the speakers. What Age is Too Young to Start Feeding Therapy? I was stunned. It broke my heart to learn that a mom was struggling with such a very young baby. My first response was that 11 month old clients are still, technically, infants. Thus, my recommendation was for the mother to seek support from her pediatrician or even mid-wife. Of course, the team should recommend a good nutritional, gastrointestinal (GI), and allergy work up. If, after all of those referrals and support, the mother still struggled with feeding, perhaps the child and parent could attend behavioral feeding sessions. However, I would want to exhaust all support services for infants before starting services that are primarily targeted for preschoolers. We have treated several two year olds in our clinic. However, each client approached or celebrated their third birthday during clinic. Additionally, we modify our intervention strategies slightly due to their young age. There is a big developmental difference between a 34 month old and a 24 month old. So, I urged the team to use caution. First, teams should carefully assess all participants prior to commencement of feeding therapy. This is especially true for very young children. The assessment should include a thorough record review of the medical history including assessing for any history of reflux or other GI issue. Swallowing function should be assessed by an appropriate professional. 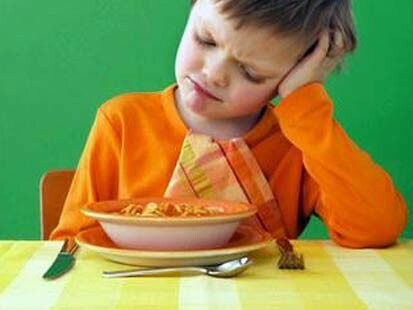 Chewing function should be assessed to ensure that the child knows how to manipulate food appropriately in his/her mouth without choking. Given the child’s young age, the team should first establish rapport with the child so that he/she feels comfortable with each therapist. Second, the child needs to feel safe in the therapy environment. Of course, his/her parents should be present at all times. Finally, be sure to include play time before and after therapy so the child maintains positive associations with the environment. We recommend providing services in the home if possible. However, if not possible, the clinic area should be modified to meet the needs of very young toddlers. The team should take some time to teach the child some basic compliance skills like gross motor imitation, singing songs, or playing together on the iPad. Once the child has demonstrated an ability to follow basic instructions and he/she has learned that fun things happen following compliance, then it is safe to begin therapy. 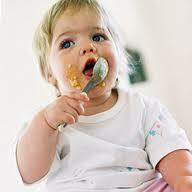 Staff should take care to utilize child-friendly approaches during feeding therapy. Staff should never trick the child to eat or sneak food in when he/she is not looking. Staff should, instead, focus on teaching the child to tolerate new foods and to pair new foods with reinforcers such as hugs, cheers, high 5s, and even songs or games on the iPad. Good luck helping those very young children. We know that the sooner you start, the better the long-term outcome. Please keep us posted on their progress. We know they are in good hands! Happy Friday to you! We are busy presenting in Dubai so we thought we would keep it simple today. Don’t you just love this? There sits Pavlov thinking he is making some great scientific breakthroughs. Meanwhile, his dog is playing him! Has your child with autism or other disability played you? Please share! Rebecca and I are headed to Dubai today, well actually it will already be tomorrow there when we leave here today. Whew! I am confused and we haven’t even left yet! We are both excited about this trip, not only because we have never been to Dubai but because we will be presenting alongside many other distinguished speakers. 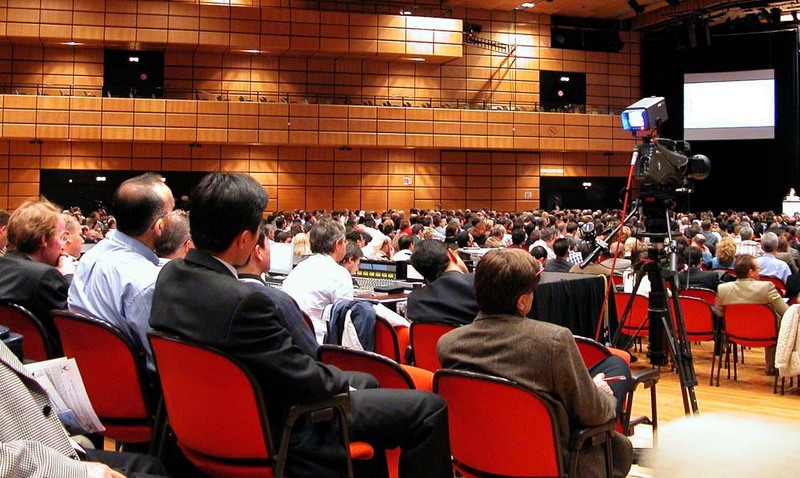 The conference, Autism Around the World, should be an exciting one as multiple disciplines will be brought together to address the many facets of autism. The Child Early Intervention Medical Center, has worked carefully to put the conference together. Glancing at the schedule, we will both be busy! Rebecca is presenting on social skills on Thursday and then she will conduct a 4-hour workshop on social skills on Saturday. Missy will be conducting a workshop on feeding intervention on Thursday. On Friday she will be speaking on addressing challenging behavior and using the iPad for communication development and academic instruction. Finally, she will be conducting two workshops on communication intervention. One will address general strategies and the other will address strategies for classroom use. How will we have to time to shop? And see the sights? If you are able to join us in Dubai, please take a moment to say hello. We would love to meet our readers face to face. If you cannot make it to Dubai, we will post an update when we return. 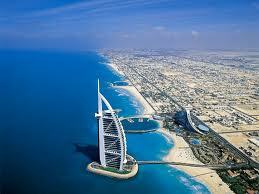 If you have ever been to Dubai, please recommend things for us to do? Where to eat? Where to shop? Sights to see? Something tells me we will not get much sleep for the next few days!